Today, some actors are very excited their pilot was picked up. 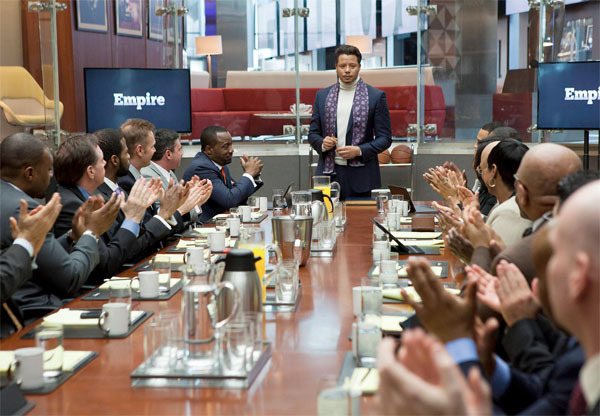 Fox has added another new drama to its slate for next season, picking up the series Empire, its drama pilot from The Butler‘s Lee Daniels and Danny Strong and Imagine’s Brian Grazer. Written by Daniels and Strong and directed by Daniels, Empire is described as a unique family drama set in the world of a hip-hop empire. 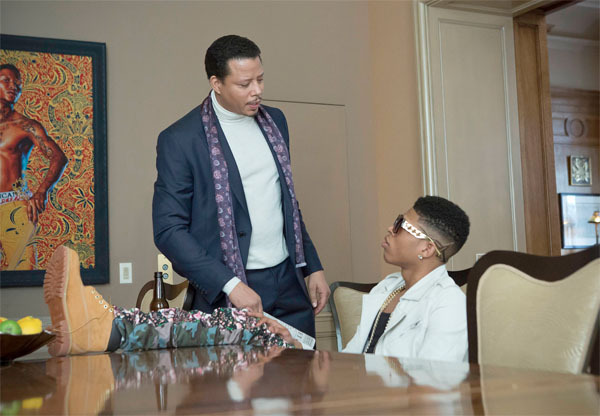 It centers on Lucious Lyon (Terrence Howard), a charismatic, savvy music superstar who is about to take his company, Empire Entertainmedanielshowardnt, public. Raised on the streets, he has never backed away from a fight and will resort to any measures, fair or foul, to defend his beloved Empire. 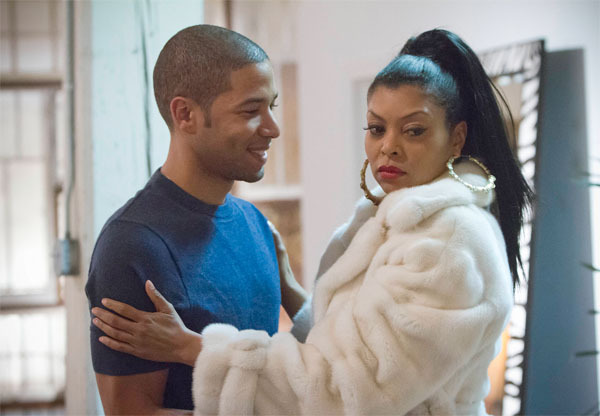 Taraji Henson plays Cookie Lyon, Lucious’ ex-wife and former business partner. 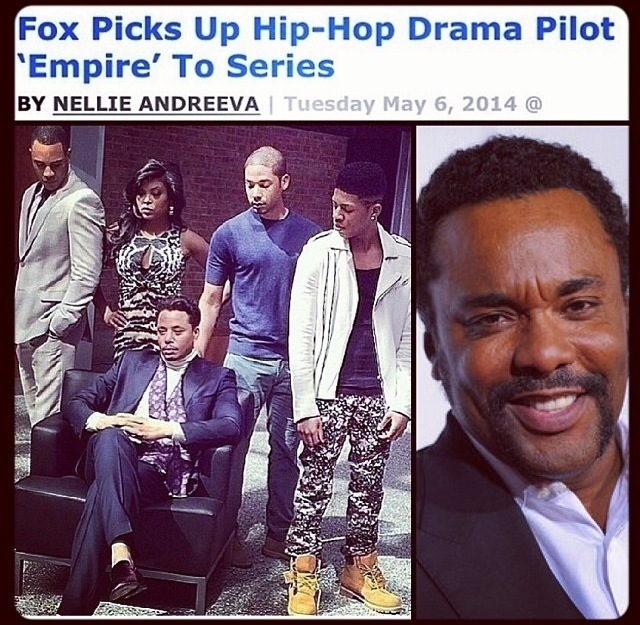 Besides its narrative, Empire also has been getting high marks for its music, supervised by top producer Timbaland. 20th Century Fox TV and grazerstudio-based Imagine TV are producing, with Strong, Daniels, Grazer and Francie Calfo executive producing. For Imagine, the pickup comes as the company’s 24: Live Another Day just premiered to solid ratings. This sounds like something I will check out. I already like the talent line up with Taraji and Terrence Howard, so it should be interesting. ← KIYANNE – “THE WOLF OF ALL STREETS” – ARTIST ON THE RISE….